Prize motivation: "for their efforts to diminish the part played by nuclear arms in international politics and, in the longer run, to eliminate such arms." The aim of the Pugwash Conferences is to diminish the role of nuclear arms in international politics. 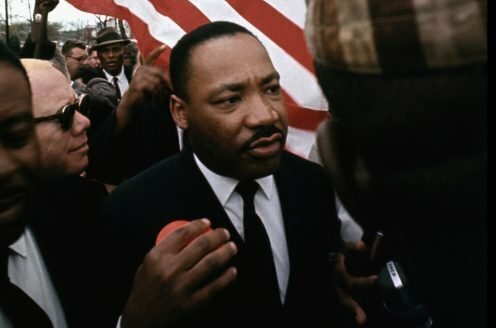 Underlying the holding of the first conference in Pugwash, Canada, in 1957 was the Russell-Einstein Manifesto against weapons of mass destruction that had been issued in 1955. The object was to involve and inform people, and Albert Einstein and the mathematician and philosopher Bertrand Russell were prime movers. One of those who was stirred to enthusiasm was the Canadian businessman Cyrus Eaton. He financed the first international conference of independent scientists in his home town of Pugwash. Up to the Peace Prize award in 1995, 37 conferences had been held. 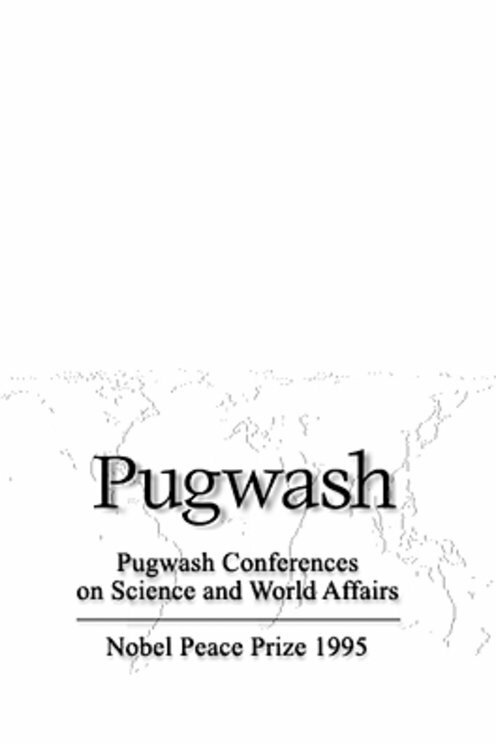 Three issues have been most important to Pugwash: the dangers of nuclear energy in war and peace, control of nuclear weapons, and the responsibility of science to society. During the Cold War, the Pugwash movement served as a channel of communication between the communist Eastern block and the Western democracies. Participants played important parts behind the scenes in bringing about nuclear test ban and non-proliferation treaties.